As a Certified Holistic Nurse and Karuna/Crystal Reiki Master, Terri intuitively facilitates healing energy to assist a person’s physical, emotional, mental and spiritual imbalances to heal. Intuition is the GPS for the soul assisting each person to immediately know and recognize what is true. Energy healing is the “laying on of hands” where the practitioner, following intuitive guidance, rebalances the client’s body and energy field. This relieves the client’s stress while opening up for the healing process. 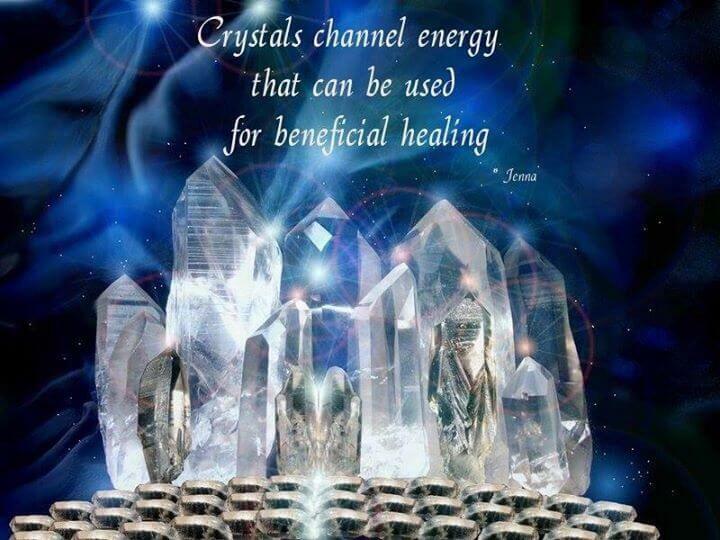 When crystals are used in an energy healing session, each crystal and gemstone enhances the vibrational healing at the core issue and clears the energy field disturbance causing the stress in the clients well being. Long distance healing is available. Please contact Terri. To begin, contact Terri by email or call her at 319-631-0824 to schedule an appointment. This is most often caused by stress.